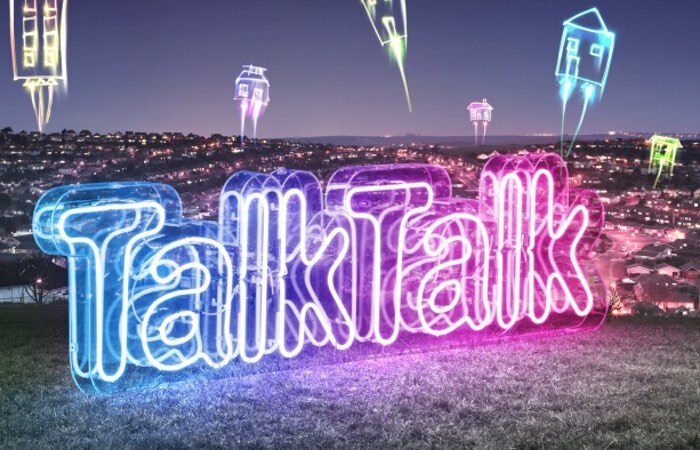 TalkTalk the UK telecommunications company that recently experienced a huge hack which compromised a large number of its customers personal details. Has this week announced they will be offering all their customers a free upgrade to apologise for the indiscretion and the lack of security on their systems. TalkTalk customers can now choose between a number of different upgrades that include both mobile SIM monthly allowances, UK landline and mobile calls, a broadband health check as well as a range of TV content. TalkTalk explains more on the official website that has been setup to help process the upgrades for customers in an orderly fashion. Lets hope its secure! We would like to apologise for the unavoidable uncertainty over the last few weeks, whilst we have been working hard to understand the extent of the data accessed during our recent cyber attack. As a thank you for your continued understanding, we want to offer all of our customers the choice of a free upgrade, with no additional commitments. To see all the upgrades on offer that are now available from TalkTalk, jump over to the official website via the link below. If you have been affected by the TalkTalk hack and are now thinking of upgrading let us know in the comments below what you thought of the upgrades on offer and whether they go far enough to apologise for the inconvenience of having your data compromised.